ChartsBin.com now have a new map player. In which you can change different map projections preferences. 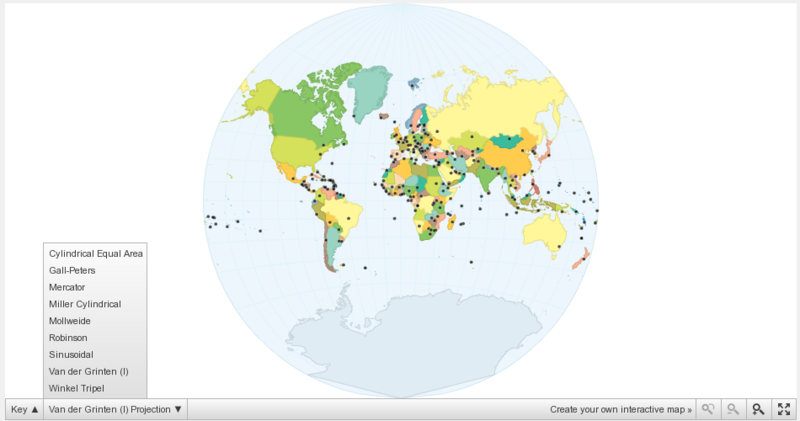 Now you can view and change map projections. Zoom-In into see small islands. Able to view in full-screen. Can save map as image.